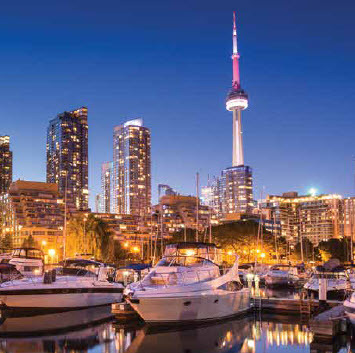 NACVA expands its worldwide network and launches an international chapter in Canada. 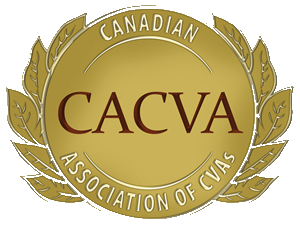 The Canadian Association of CVAs™ (CACVA™) joins NACVA’s established international chapters in Africa, Europe, the Middle East, and Taiwan. The Business Valuation Certification and Training Center (BVTC) delivers the most comprehensive and complete foundational training teaching to the body of knowledge on how to value private business enterprises. 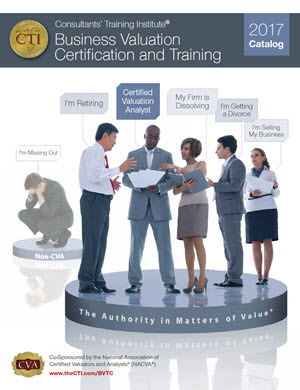 The training prepares attendees to pass any business valuation certification exam offered in the profession; particularly the CVA designation offered by NACVA. Knowledge is acquired in three ways: education, experience, and interaction. Attendees in this course break into round tables to review and discuss actual valuations. Through this process, they will learn from others’ experience and group interaction. Attendees are given a report before the course that must be reviewed prior in order to receive credit. This engaging course is structured around the valuation engagement and report writing experiences of the attendees. As their specific issues are addressed, attendees will see examples of how to organize valuation reports, develop an enhanced table of contents, consider alternative formats and structures of reports, examine best practices, and use language that is most suitable to the specific engagement faced by the valuator.